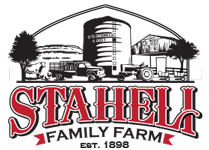 Welcome to Staheli Family Farm! The Farm isn’t just a place where cows live or simply a place where food grows, it’s a place where real life happens. It’s what our family has done for six generations. Today the Farm is different than it was for Great-great-grandpa Frank, but somehow it still feels the same. We continue to plant seeds and care for crops and animals, but we also plant new ideas and cultivate a new way of farming that helps grow and enrich our lives and those who visit the Farm. 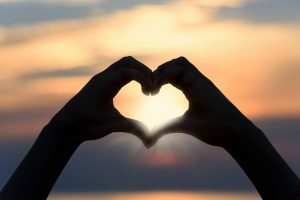 Together we face challenges and changes, but something wonderful grows when we connect our lives with others and to the land. For us, being an active part of nature holds the key to gratitude, peace, happiness, and belonging. We invite you to experience THE FARM—to connect with nature, to breathe the fresh country air, to smell the fresh-cut hay, and to discover the miracle of agriculture and every-day life on the Farm.